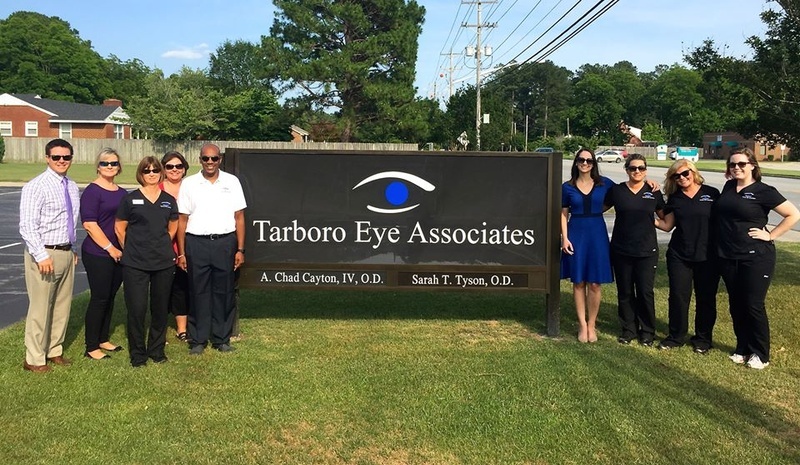 The staff at Tarboro Eye Associates is dedicated to providing the highest quality of care for eye health and vision needs. 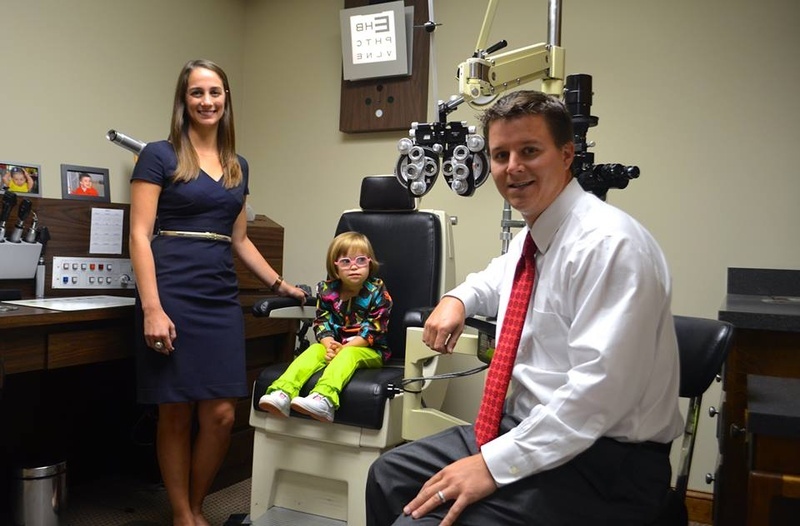 We are equipped with state of the art technology that allows us to detect and manage ocular disease such as glaucoma, cataracts, diabetic eye disease, and macular degeneration. We also measure for glasses and perform contact lens fittings, and have an optical shop with a huge selection of frames and lens options. Call us today to set up an appointment and meet our doctors; we accept both scheduled and emergency appointments. No appointment is needed to browse our optical.